Not less than 2hrs after wizkid drop his album on itunes, Wizkid's 'Joy' is topping no. 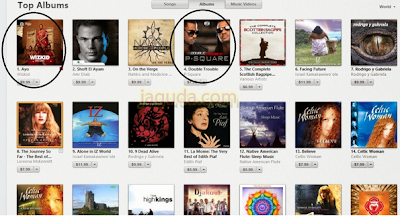 1 on itunes World Album Chart with Psquare's at no 4. 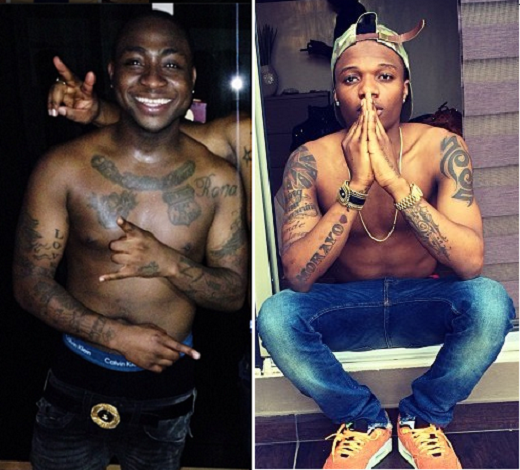 Davido Has taken to twitter to congratulate them. I see maturity in play @iam_Davido thumps up man.